SAULT STE. 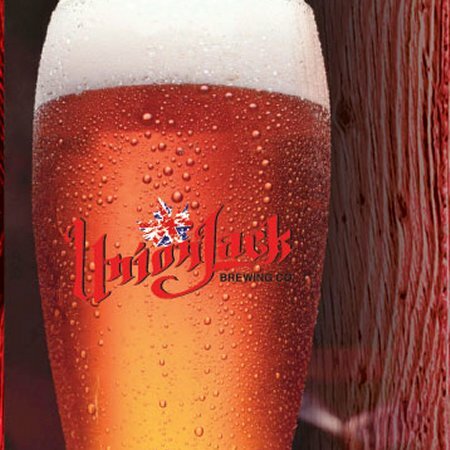 MARIE, ON – Soo Today reports that Union Jack Brewing has shut down its brewery and retail store in downtown Sault Ste. Marie. Brewery owner Jordan Jack tells the paper that a number of factors contributed to the closure, including rejection of the brewery’s brands by the LCBO, and Jack’s commitments at his positions as owner of a local Pharmasave franchise and director of the West End Walk-In Clinic. The building and brewery facility are currently up for sale for $799,000, although Jack says that if it doesn’t sell within a year, he may rebrand and relaunch the brewery at a later date. For more details, see the full Soo Today article.